The Baltimore Orchard Project’s youth education programing is up and running! Our 3 new AmeriCorps members Liz, Nyzeria and Chris are creating programs focusing on orchard care, environmental justice and food security. Gabbie, the new youth education coordinator is introducing the program to schools and community centers that have orchards. Currently, youth are learning about fruit in Baltimore by visiting local orchards and winterizing trees. They are discussing the importance of trees; how they provide food, clean air, clean water, habitat, and reduce run off into the bay. There are about 100 Orchards in Baltimore with paw-paws, mulberries, Asian pears, figs, apples, serviceberries, huckleberries, and blackberries among others. This year youth are looking to install art in the orchards and plant even more fruit trees. Recently, we’ve started programming at Paul’s Place, Creative City and Hilton Elementary. 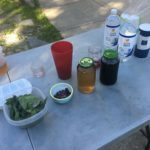 At Paul’s Place we’ve discussed healthy eating and the physical and mental benefits of getting one’s vitamins and minerals. At Creative City we’ve made paper mache fruit, evergreen trees, and written haikus that will later hang in the garden. 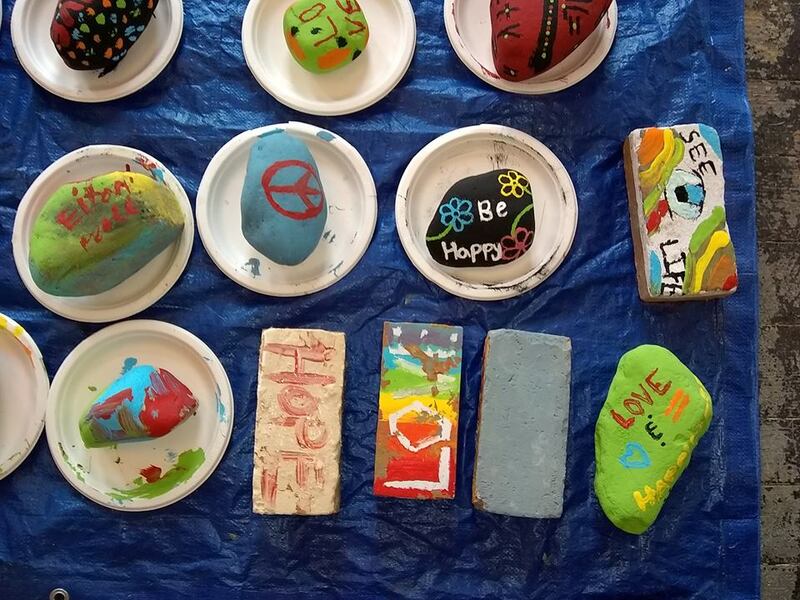 At Hilton Elementary we’ve painted intention stones and began designing our dream gardens for more food to come. We’re looking forward to making terrariums, clay insects, garden flags, and growing food throughout the year.